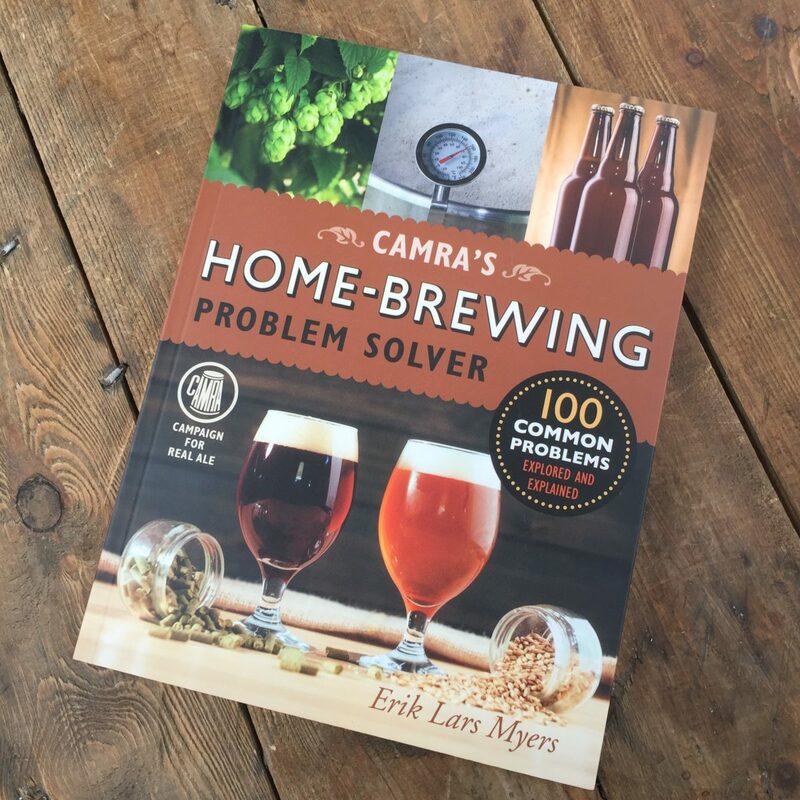 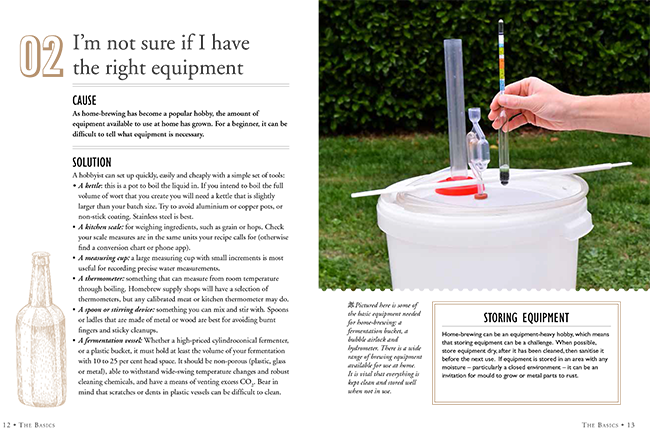 Whether you’re a first-timer trying out a new hobby or an old hand looking to produce a finely crafted artisan ale, CAMRA’s Home-brewing Problem Solverprovides the information you need to nip problems in the bud – and, better still, to avoid them in the first place. 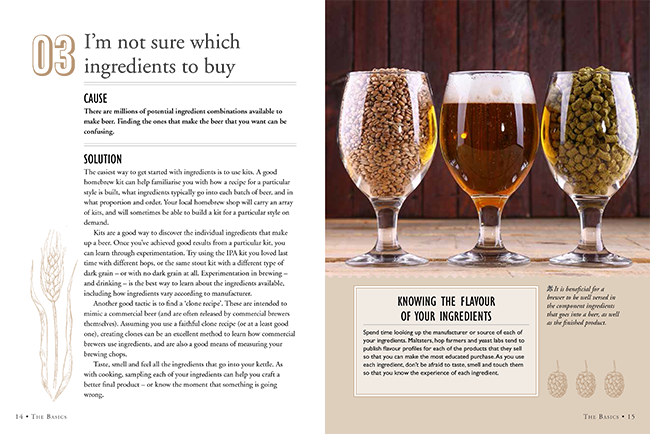 Real ale and other craft beers have become increasingly popular over the past few years, and as a result more people have been compelled to try making their own homebrew. 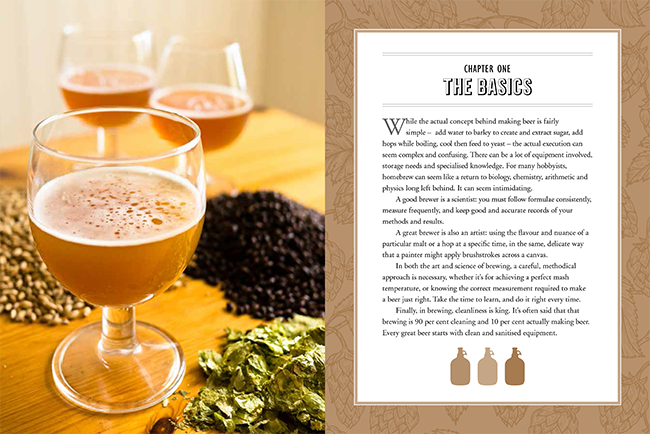 However, while the concept behind making beer is simple, the execution can at times seem complex and confusing. 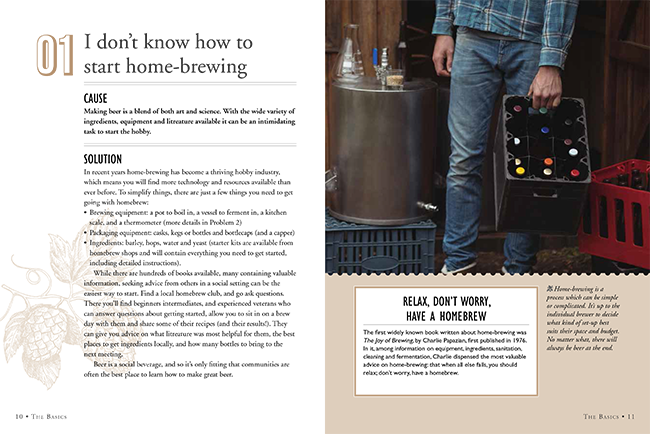 The key to bridging the gap between brewing in theory and practice is being able to spot the signs of trouble and know how to respond. 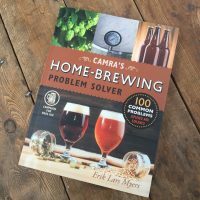 CAMRA’s Home-brewing Problem Solver provides the information you need to nip problems in the bud – and, better still, to avoid them in the first place.